With good mechanical properties, the impact strength is 3-5 times than the other film, good folding endurance. Oil resistant, fat resistant, acid resistant, alkali resistant, resistant to most solvents. Excellent resistance performance of high and low temperature, can be long-term used in the temperature range of 120; It can be short-term used in high temperature of 150 and low temperature resistant in -70; And it has little effect on mechanical properties in the high and low temperature. Low permeability of gas and water vapor, excellent resistance performance of gas barrier, water, oil and odor. Non-toxic, tasteless, health and safety, and can be directly used for food packaging. PET fiber grade polyester chips and non-fiber grade polyester chips. 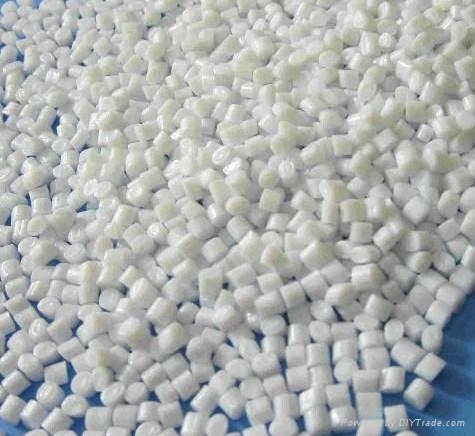 Non-fiber grade polyester as bottles grade, films grade and other purposes grade, are widely used in packaging, electronics, health care, construction, automotive and other fields.